I am made up of 65% dry shampoo. That is a scientific fact. I don’t know what I would do if this product didn’t exist and the fact that I have some friends that still don’t use dry shampoo baffles the mind. HOW do you survive without using dry shampoo? OH MY WORD! I would have to wash my hair every single day if I didn’t use it. I am a greasy Italian. No, really. My head is pretty much made up of olive oil. I literally need an arsenal of products to eliminate all the oil. ALL OF IT. If you ever wanted to know how to properly use dry shampoo but felt intimidated while watching professional beauty bloggers get all fancy with their methods… this video is for you. 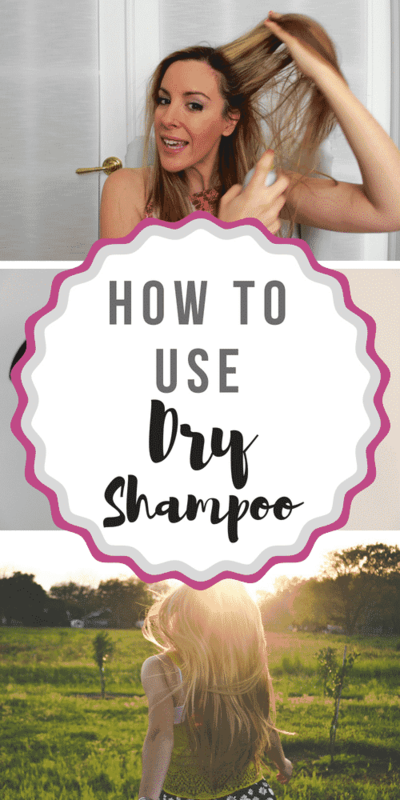 I’m sorry – this is the actual way people who have no time use dry shampoo. I was watching some YouTube videos and people were treating it like science. Part your hair 1/4 of an inch. Don’t touch your scalp with your fingertips because you will only be adding more oil to your base. My son is literally peeing all over the floor and completely missing the toilet as I am trying to get ready in the morning. I don’t have time for any of that. I have to spray and go. And you know what? It still works. It literally still works. Do you hair in 2 minutes or less and enjoy the rest of your day. The instructions are fairly simple. Watch my YouTube video to see how I apply my dry shampoo when I need to. That is pretty much 60% of the week by the way. Don’t judge me. We are all a mess. I own it. Proudly. 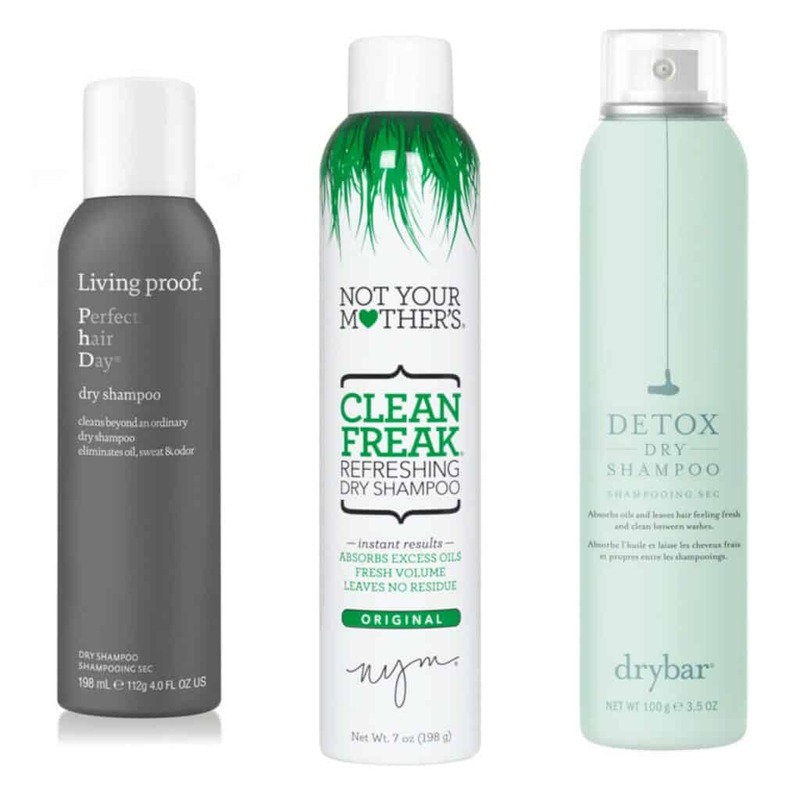 If you are ready to make your dry shampoo purchase, I have tried almost all of the ones listed below – except ONE. I called that one out but I LOVE the BRAND. So, I feel confident recommending it to you. The next time I hit up Target, I will pick up Love, Beauty and Planet dry shampoo and let you know what I think. For now, this list should get you started on the right path. I’ve starred my favorites. Love Beauty and Planet – I haven’t tried this one yet, but I LOVE this brand. 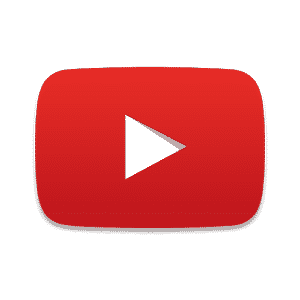 If you’d like to check out more beauty videos, be sure to subscribe to my YouTube channel. Otherwise, you could always spend some time reading past blog posts from my Style section. I NEEDED this video! I have never tried dry shampoo and feel a lot better about it after seeing you do it.